1. Tell him, "I love you" multiple times throughout the day. 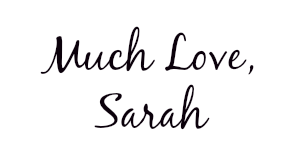 Whether it's in the morning, in a text or email, when he gets home, or before you go to sleep-- your husband NEEDS to know you love him, even just through words. 2. Give him a "good morning kiss." I still get so concerned about Andrew smelling my morning dragon breath, but who cares. Hold your breath & give him a kiss when he wakes up & when he's about to leave. 3. Get his lunch together for him (whether it's the night before or the morning of). I try to get Andrew's lunch together for him the night before (I'm not that good to do it the morning of!). He usually takes a lot of leftovers throughout the week, so I usually put his food in a container & set it on "his side of the fridge" to take to work the next day. 4. Tell him "thank you"-- like a lot. One of Andrew's primary love languages is words of affirmation. Anytime he does something for me, I always try to tell him "thank you," even if it's something little. I also try to tell him "thank you" for everything he does that's providing for us-- especially when it comes to all things work. 5. Lay out his towel & washcloth for him. I like to do this when Andrew is gone on Monday nights to play basketball, & he comes home all hot & smelly :). It's something little, but I think he always appreciates it. 6. Praise him in front of people. When we were engaged, I heard & read this a lot. It's so true. Try to tell your family or friends something great your husband has done this past week. 7. Hold his hand in public. Most guys love PDA. Don't be shy, hold his hand & let the world know you're in love. 8. Run an errand for him. Andrew's other (& I think #1) love language is acts of service. Sometimes I'll ask him if he needs anything & I'll go grab it for him. It's so simple, but it's one less thing he has to do or worry about after he gets off work. 9. Text him encouraging things throughout the day. Tell him you're thinking about him, miss him, etc. It's the little things that count. 10. Always greet him when he comes home. Andrew is a big fan of this one, I found this out a long time ago. Hug him tight & kiss him when he comes home. Drop what you're doing & go greet him. 11. Ask for his opinion on something. Even if you don't take his advice (like on what shoes to wear), make him feel special by asking him what he thinks. Andrew & I love to laugh together. We're best friends & there's nothing better than to make your husband cry because he's laughing so hard. 13. Write him a sweet note. I love writing Andrew notes & putting them on his mirror or in his Bible. It's a sweet way to remind him how much he means to you. Seriously. You can't have a successful marriage if you don't communicate with him. Tell him you're upset that your having a bad hair day. Whatever it is, big or small, tell him everything. 15. Be his biggest fan. When he gets a raise, CELEBRATE! Take him out to dinner. Always try to be his biggest cheerleader. 16. Do a "chore" he normally does. Even though you hate it, take out the trash one night for him so he doesn't have to. 17. Watch a show he wants to watch. I mean, if he wants to watch it, we can watch "West Wing" every now & then. *Preaching to myself on this one. * Try to keep your sarcastic remarks to yourself. Use the filter God gave you & make sure what you're about to say is encouraging, not discouraging to him. 19. Remind him about how you fell in love with him. I try to tell Andrew this one often. It makes us both smile & remember how we got to where we are today. I love reminiscing about how we fell in love! 20. Be playful & have fun together. Tickle each other. Have inside jokes. Play rock-paper-scissors while you're waiting for your fries to heat up in the oven ;). Whatever it is, remember that God blessed you with this wonderful man who's your best friend & enjoy each other's company! 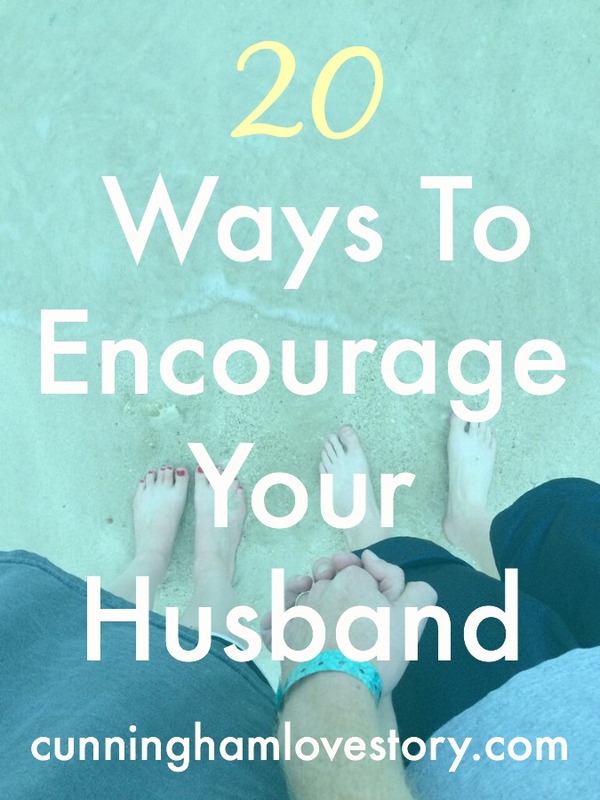 How do you encourage your husband (or significant other) on a daily basis?! This is so sweet and I really needed this to remind me. Even after being married for almost 8 years, it's so easy to forget how to be encouraging and to cherish each other. I totally agree! It's just so easy to get into the swing of things & forget to encourage one another. These are all such good tips! I make my husband's lunch every night and some nights I REALLY don't feel like doing it, but he always so appreciative so it makes it worth it! love love love loveee this whole post! I totally agree, it is so important to do all these little things so your husband will feel loved and appreciated :) Jason always is so happy when I do his chore (dishes) because he is so busy with work and school, he loves the break from having to do dishes! Wow... a lot to learn for me... 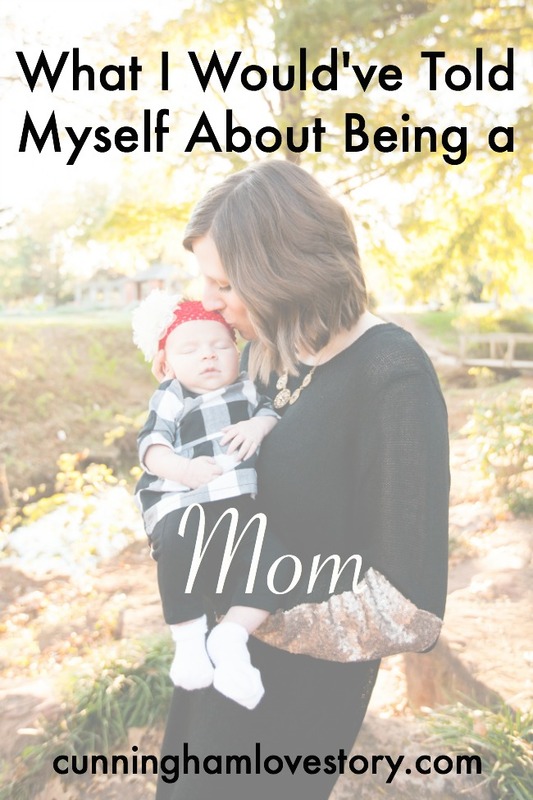 I am my husband's biggest fan but there is still a lot more to learn from this post!